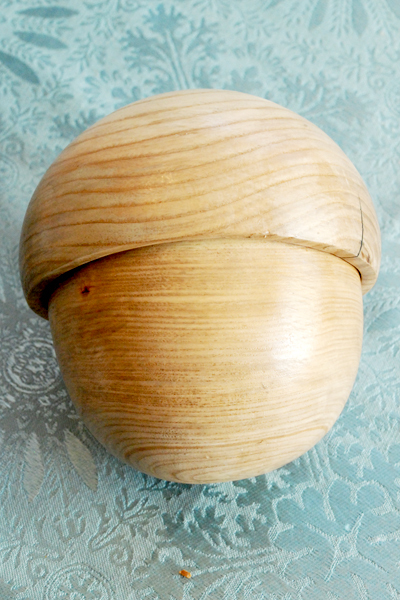 Most of you probably know that my brother is seriously into turning wood on his lathe. This Christmas he made me an amazing present using that lathe! 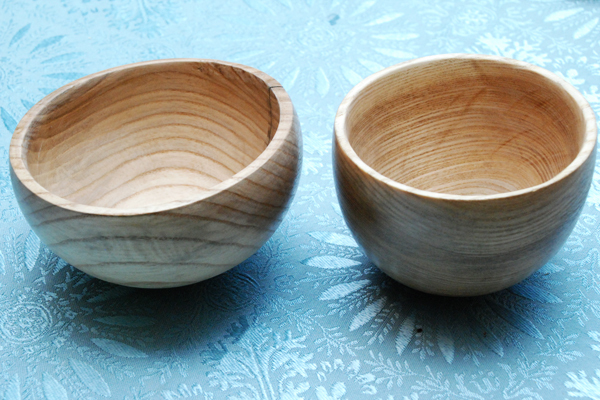 Two bowls! Put the bowls together and you get a box shaped like an acorn!! Did that just blow your mind, or what?? Dawe! Soo nice. Blows de mind. For sure.